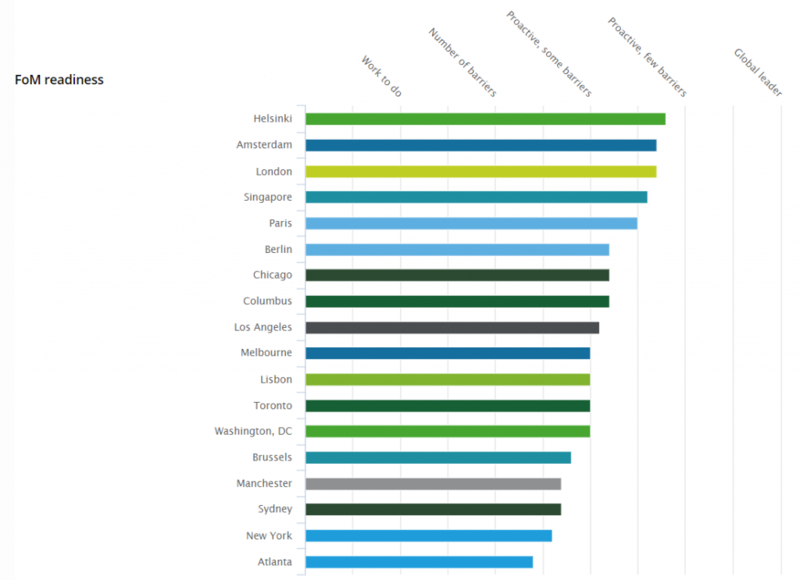 European cities outperform their global counterparts in urban mobility. This is the finding of a new report by global consultancy Deloitte, which calculates an urban mobility index. Helsinki, Amsterdam and London lead the ranking of 18 urban centres worldwide when it comes to readiness for the Future of Mobility. Deloitte looked at a wide-ranging set of themes, including resilience, inclusion and vision. 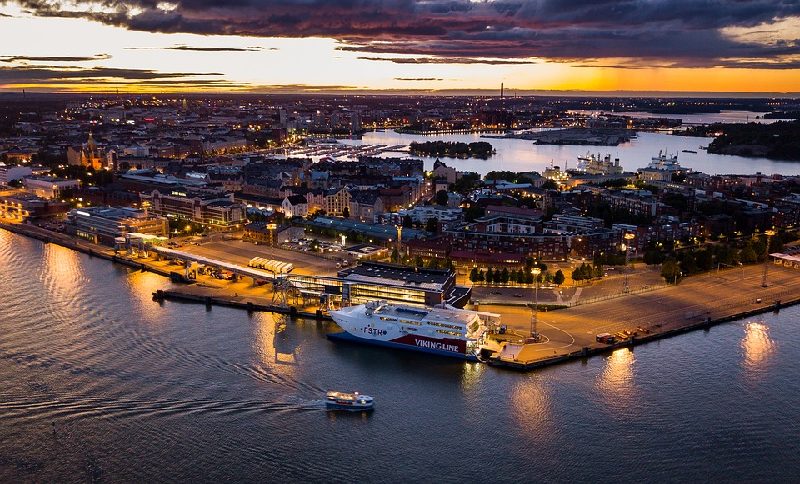 Helsinki scored highest not only because of the prevalence of public transportation and eco-friendly biking, but also because of the city government’s efforts to advance a smart city infrastructure. Another element lauded by the authors is Helsinki’s MaaS approach, which links private and public transportation. These are themes, which can serve as inspiration to Manchester and Brussels, the two lowest-ranking European cities in the Deloitte ranking. The results of the survey are available online. This includes detailed city profiles as well as interactive tools for easy visualisation.